DxOMark has taken thousands of photos and several hours of video using the Xiaomi Mi Note 3. 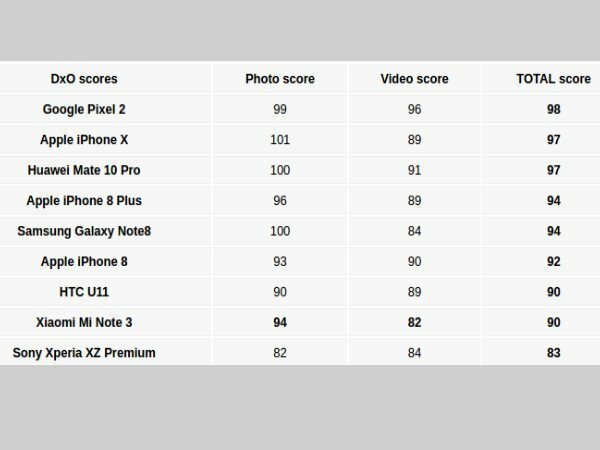 Google Pixel 2 is the highest rated camera smartphone according to DxOMark. 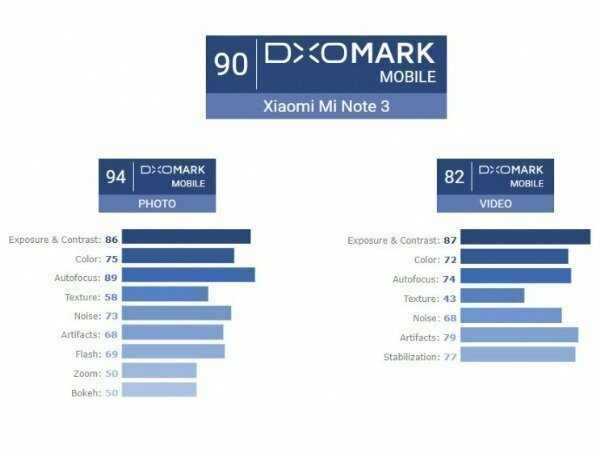 For those unaware, DxOMark is the leading source of independent image quality measurements and ratings for smartphone, camera, and lens. 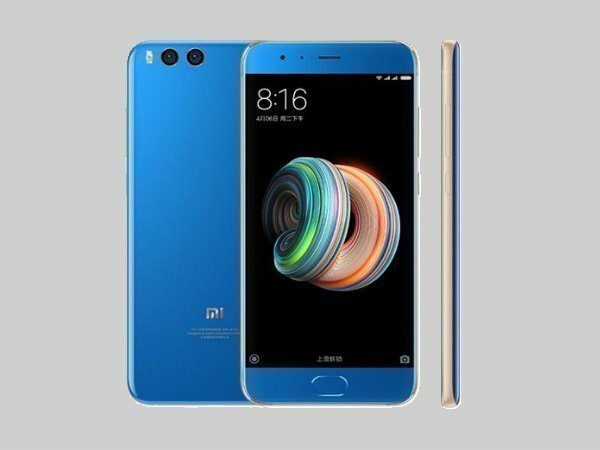 However, the latest device to be tested by the website is Xiaomi Mi Note 3. Just to recall Mi Note 3 is the Chinese company's flagship phablet and was launched in the month of September. The handset boasts a dual-camera setup, with processing powered by the Qualcomm SDM660 chipset. The main camera is equipped with dual 12 MP (f/1.8, 27mm, 4-axis OIS) + 12 MP (f/2.6, 52mm) lens while up front there is a 16 MP sensor with 27mm f/1.8 aperture and it also features a 4-axis optical image stabilization system, which basically helps improve image quality and record stable videos. 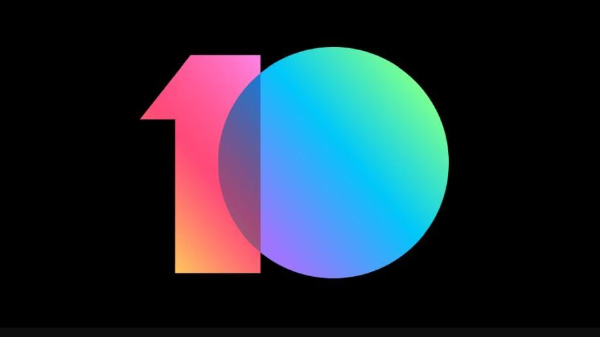 In any case, DxOMark has taken thousands of photos and several hours of video using the Mi Note 3 running Firmware version 7.11.16 (MIUI9). 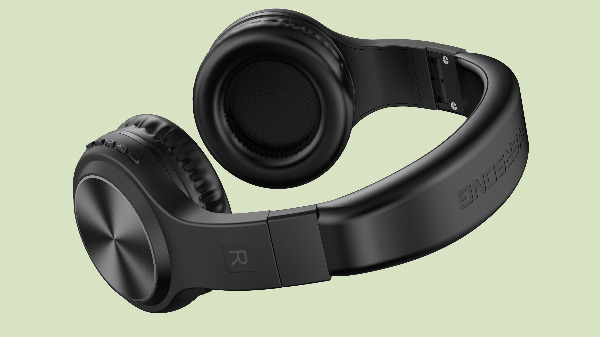 You can check the comprehensive review here but what's interesting is the result of the test. The website has unveiled its "verified" results and quite surprisingly Mi Note 3 has become the highest-scored Xiaomi smartphone ever. The device has got an overall score of 90, which puts it right alongside the HTC U11. As for individual scores, Mi Note 3 has got 94 for photo and 82 for video. All in all, Xiaomi Mi Note 3 has received praise for delivering detailed images in both outdoor and indoor scenes, reliable and fast autofocus, the zoom ability and the good simulated bokeh effect but lost points for noise in the images. 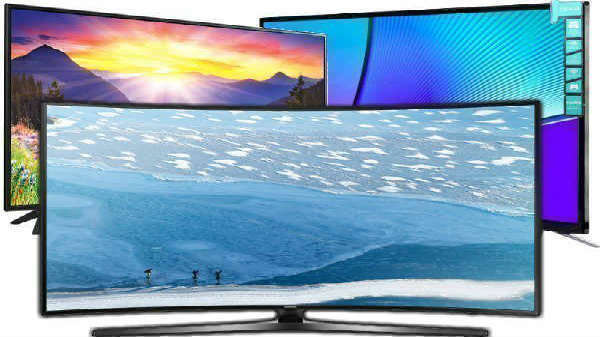 The video was criticized for poor detail in all conditions. As for our thoughts, what we can say from this reports is that Xiaomi seems to have upped its game for photography with the Mi Note 3.